Education Image Request Form (EIR). 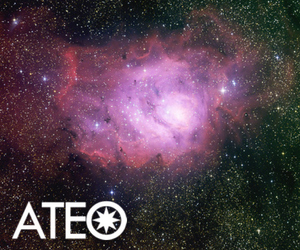 Insight Observatory's mission is to provide the tools necessary for "hands-on" astronomy education and research, and make these tools accessible to students, and the general public. In this way, we can enable them to participate and experience the thrill and excitement, of scientific observation and discovery. 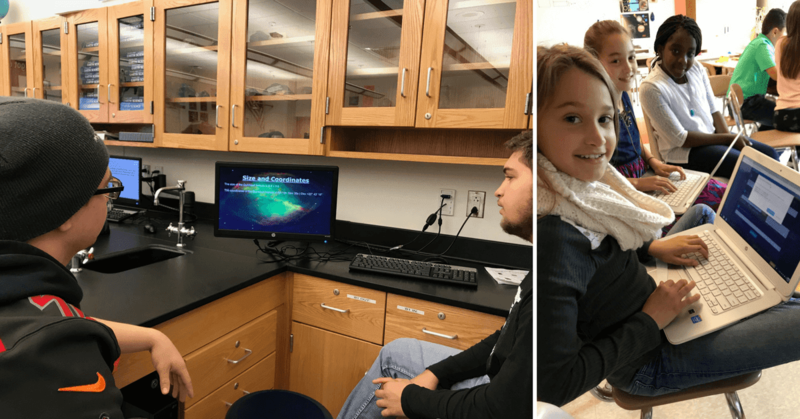 Students and the general public will have the ability to participate in many projects utilizing the Insight Observatory that will, literally, "open their eyes", to the wonders of our Universe, without having to leave their classroom or backyard. Students Participating in a Visual Observing Session at the Kohout-Dingley Observatory. 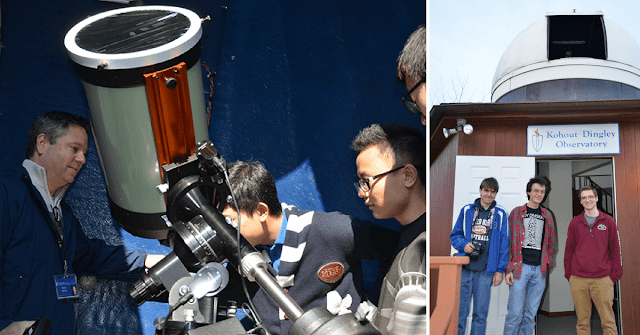 Insight Observatory also has the capability of allowing students and the general public to visually observe the cosmos with our partnership with the Kohout-Dingley Observatory located on the Sacred Heart School campus in Kingston, Massachusetts. The observatory houses an 11-inch telescope with a state-of-the-art mounting system that Insight Observatory installed for the school in the summer of 2013. To view our list of some of the projects our facility will be capable of undertaking, please visit our Collaborations and Research Project Candidates pages.